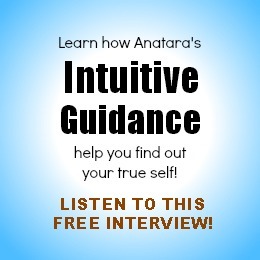 “"Anatara has a profound ability and clarity to tune in and see what is really going on in your life. She is able to clearly see and explain the bigger picture. When life brings challenges Anatara reveals the gifts and opportunities that these situations offer. 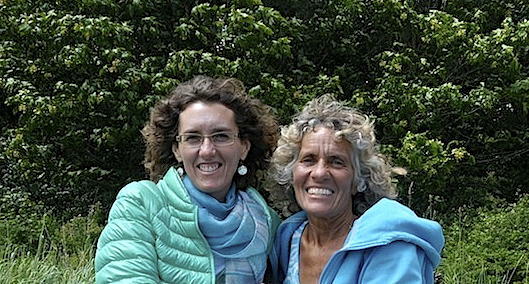 As a constant healer, therapist, friend, and confidant, to me and my family for over 15 years, Anatara has been there through the most challenging moments of my life. Because of her amazing abilities, I have been able to move through each moment more gracefully and consciously. 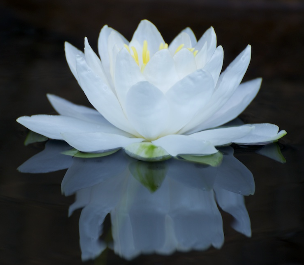 Thank-you Anatara for being such a gifted spiritual healer, and a beacon of light and love for everyone who meets you."